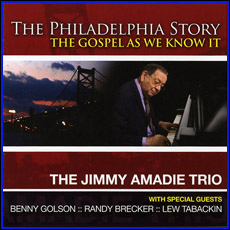 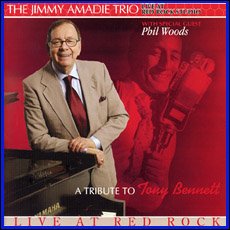 The Philadelphia Story - The Gospel As We Know It, is another stellar CD by the great pianist, Jimmy Amadie, featuring jazz geat Benny Golson, Randy Brecker, and Lew Tabackin. 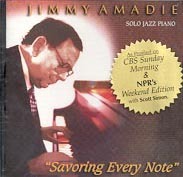 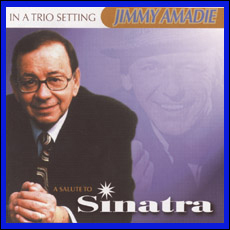 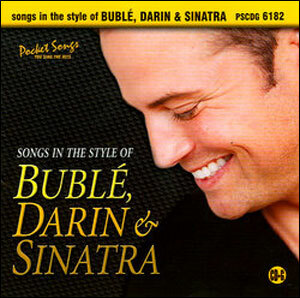 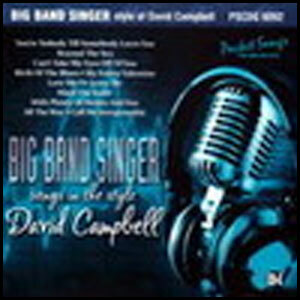 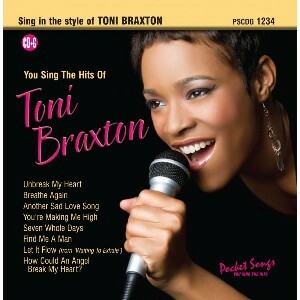 Includes 12 tracks overall; over 75 minutes of jazz that swings hard! 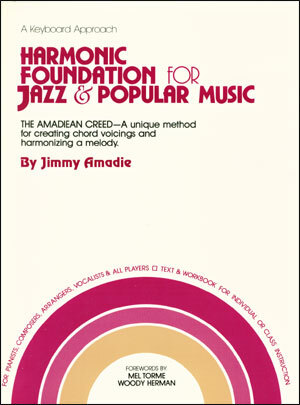 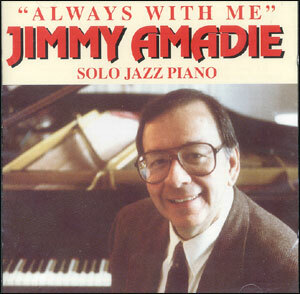 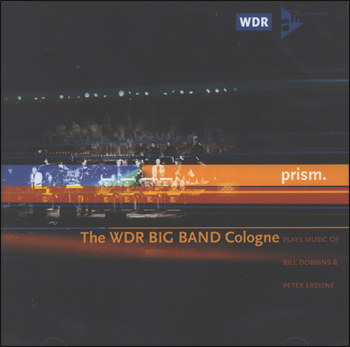 Jimmy Amadie, Benny Golson, Randy Brecker, Lew Tabackin, Steve Gilmore, and Bill Goodwin. 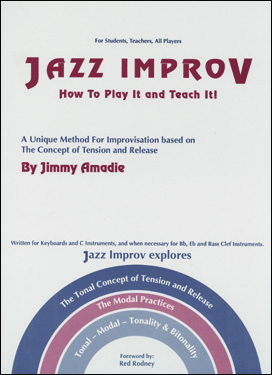 Jazz Improv - How To Play & Teach It!